We’d love your help. 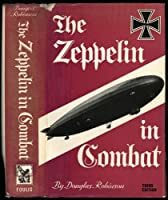 Let us know what’s wrong with this preview of The Zeppelin in Combat by Douglas Hill Robinson. 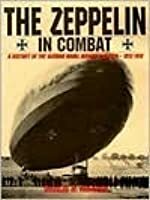 To ask other readers questions about The Zeppelin in Combat, please sign up. 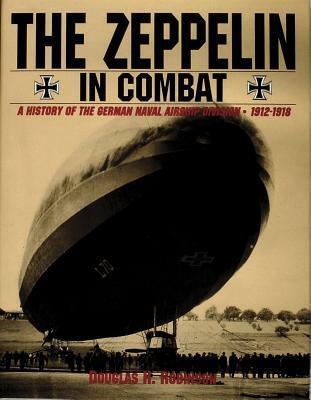 My book is, under that ISBN, Deutsche Marine-Luftschiffe (Naval Airships) 1912-1918, not Zeppeline in the War.